What is your wake up call? A life lesson that made me realise something very important about myself and business in general. Time flies, and sometimes when we are in business it speeds by too quickly. I wrote this short piece in 2011, after a good friend of mine passed away. It’s a wake up call. I recently rediscovered it and felt that it is worth sharing again. Steve. A friend of mine died recently. He was a genuine gentleman. We played doubles tennis as part of a Saturday afternoon crowd on and off over the past few years. When John passed away last week he was 78 years of age. He’d been playing tennis regularly for nearly 50 years, and even last year was holding his own against the younger crowd on court. He was always a real pleasure to partner. The tennis and the drinks after with John were always interesting and fun. The point is neither about tennis nor age, but one of realisation. Now that John is no longer with us, and I know we will miss him, I am surprised at how much the changing in circumstance has affected me. This weekend I was resting on the sofa on Sunday afternoon with the radio playing in the background. I was awoken from my doze by the following thoughts pin-balling around my head. I recognised the music as “Solsbury Hill” by Peter Gabriel, the former Genesis singer. 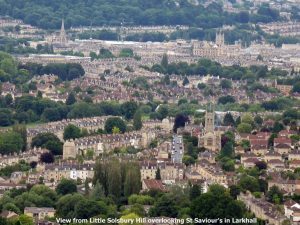 Solsbury Hill is a hill that overlooks Bath. 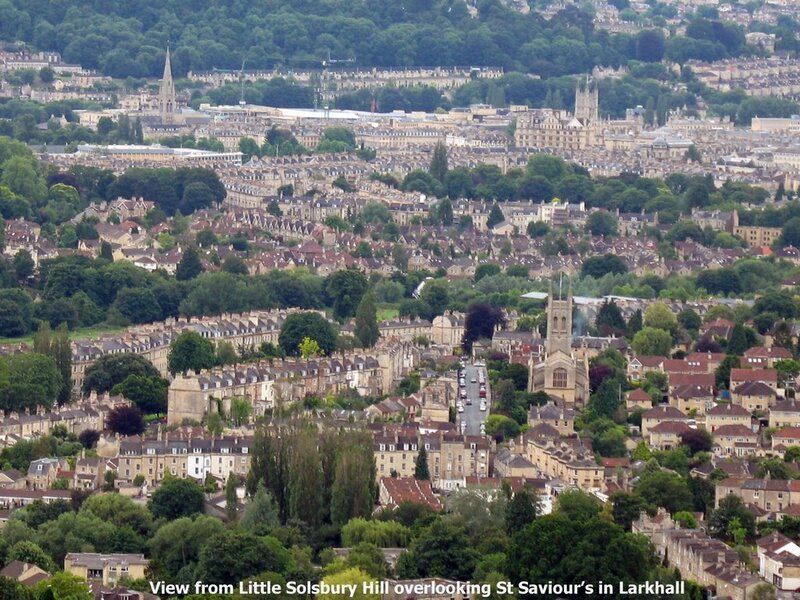 Bath is the city in the UK, where I studied for and completed my Engineering Degree in 1983 to 1986. When I learnt about Solsbury Hill I was 19. Then I woke up. I realised that I am no longer 19, but am actually closer to 50 than 40. In reality I had maybe 10 to 15 years to achieve everything that I wanted to achieve in my life before society around me would be asking my why I had not retired yet? Now THAT is a wake up call. So I now have a sense of urgency in setting personal objectives and working towards them. Then I realised that the same happens in business. Some companies that we have seen amble away at day to day activities. They fail to set aside time to define what they really want. They fail to create strategies to meet those wants. They fail to create marketing actions to deliver the revenue to pay for those wants. Be clear about what you want, and make a plan to get there. Tomorrow may not be available to you.